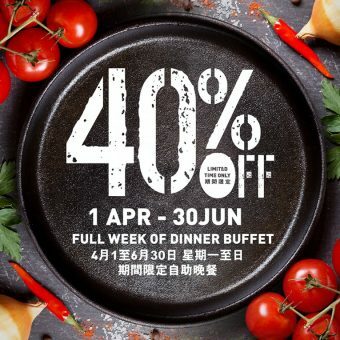 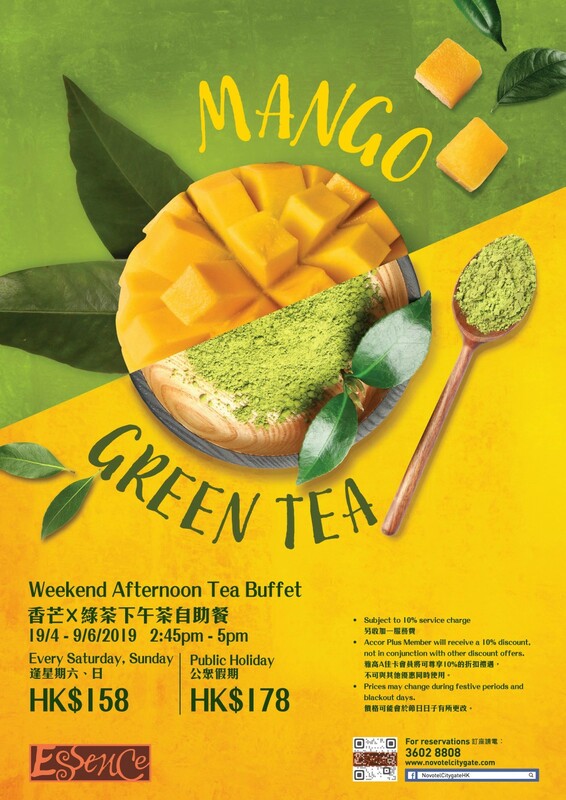 Beginning from 19 April until 9 June 2019, Novotel Citygate Hong Kong offers Weekend Afternoon Tea Buffet featuring the flavours of Mango and Green Tea at Essence during weekends and Public Holidays. 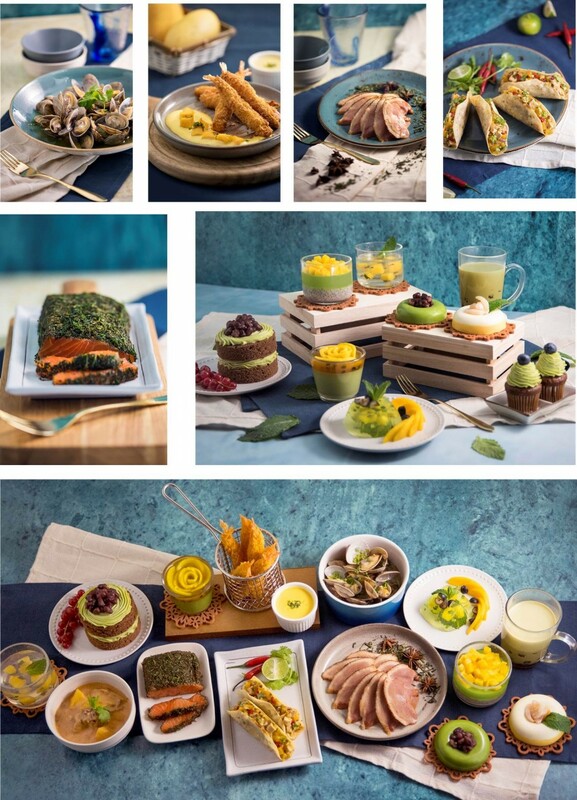 Our normal wide selection of sandwiches assorted Dim-sum, chocolate fountain, cook to order noodles, crepes, ice cream, cakes, fresh fruits and more will be complemented by a series of Mango and Green Tea themed sweet and savory dishes such as Shredded Chicken & Mango Salsa with Tacos, Marinade Green Tea & Fresh Dill Salmon, Green Tea Poached Clams, Deep Fried Prawn with Mayonnaise, Green Tea Smoked Duck Breast, Mango Lychee Mousse, Green Tea & Red Bean Chocolate Cake, Mango Mojito Jelly and Mango & Passion Fruit Green Tea Panna Cotta, just to name a few. 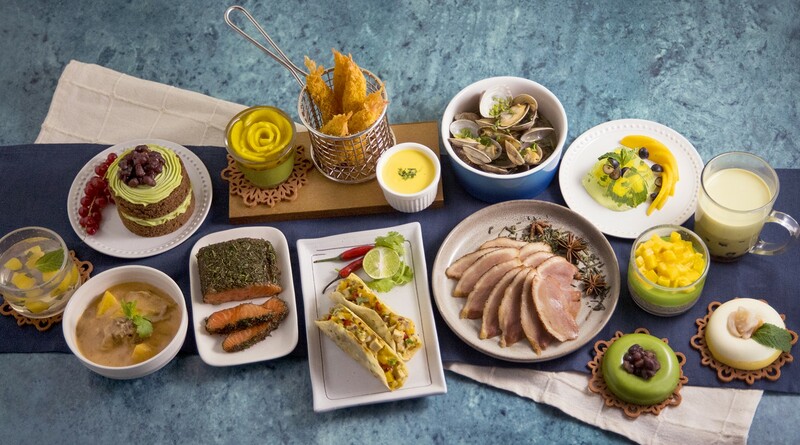 With Novotel Citygate Hong Kong being connected to the Citygate Outlet shopping mall and with a close proximity to Hong Kong’s top tourist attractions such as the Hong Kong Disneyland, Ngong Ping Cable Cars, Tai-O Fishing Village, the Asia-World Expo and Lantau Island, makes Essence’s “Weekend Afternoon Tea Buffet” the ideal place for all exhausted shoppers as well as tourists to take a break, relax and enjoy some of the delicacies on offer.